Do you also have experience with programming and estimating programming complexity? It looks like you have experience with charts and project management. Thank you for your entry. This is just one project -- assess the weight and cost of 14 Agile user stories. It is for a programming project that is nearly finished. 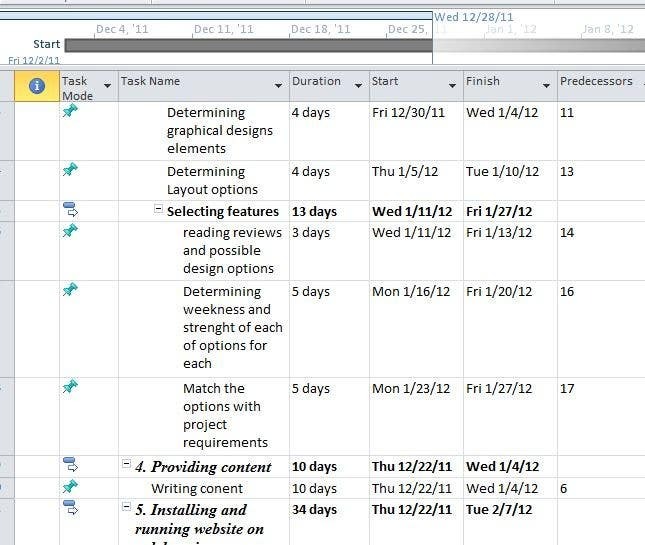 I would like someone to estimate how much time it would take to add the functionality in the user stories.